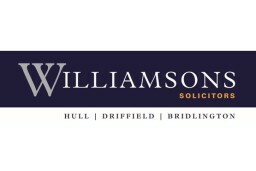 Based in modern offices in Lowgate, Hull, Williamsons Solicitors have been established since 1890. A widely respected practice, we specialise in personal, financial, business and criminal law. When you need legal assistance, you want to make sure you're getting the best advice possible. 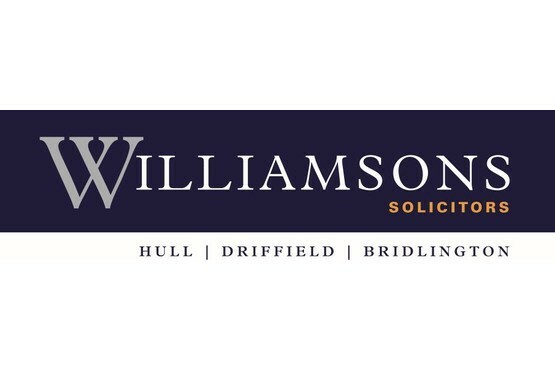 At Williamsons Solicitors, it's our aim to provide expert representation, minimising conflict where possible and striving to negotiate the best solution for you. 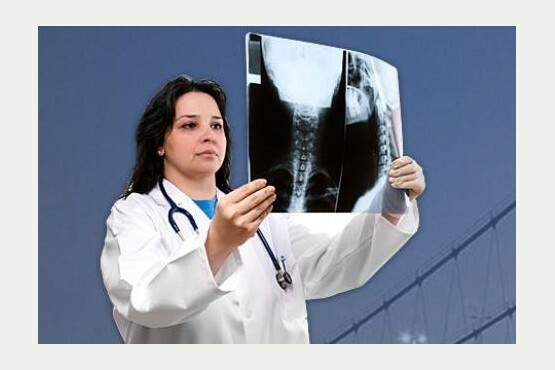 No matter what area of expertise you require, we have 120 highly experienced staff waiting to help you. We pride ourselves on offering one of the best legal services around, whether nationally or locally, and with offices in Driffield and Bridlington we're able to reach even more customers. 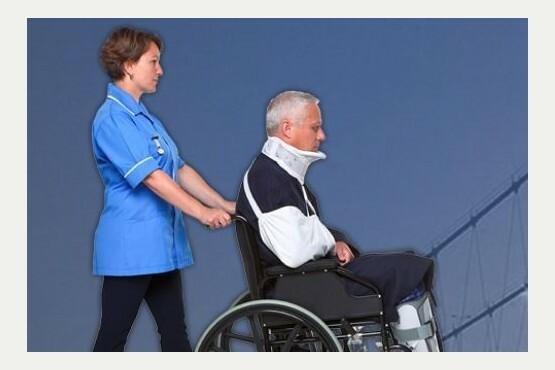 So for cost - effective, professional and efficient legal solutions, contact Willliamsons Solicitors on 01482 423085 today. 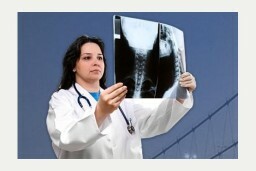 We look forward to helping you.